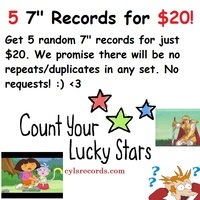 Want to get a stellar release from Lady Luck? Step right up! 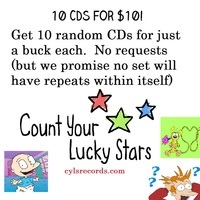 Just $10 gets you a random CYLS LP. Win/Win, people. Note: Please do no request a specific item as this is RANDOM. Limit 2 per order.